What can we use to replace R-404A? With legislation leading the drive towards using lower GWP refrigerants, this month we are looking at R404A alternatives on the market. The graph showing the phase down of HFCs as required by F-Gas Legislation has been well used to demonstrate the reductions that will be required. Using the graph will help you to understand the need to move away from the higher GWP refrigerants at the earliest opportunity. 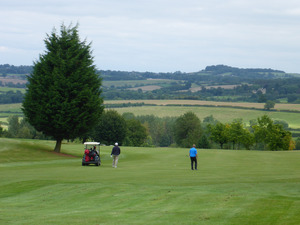 Members of the BRA have produced a useful report to help the industry meet some of the key implications and requirements of the EU F-Gas regulation that came into force on 1 January 2015. 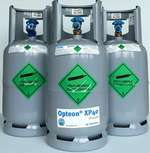 Climalife UK, in partnership with Chemours (formerly known as DuPont) are pleased to be stocking the new Low GWP Opteon® range of HFO refrigerants – balancing performance, environmental sustainability, safety and cost. 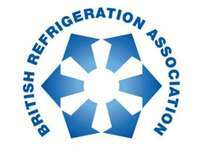 Climalife, Allan Harper talks at the RAC Cooling Awards 2015 about the F-Gas Solutions Mobile App, having just won the award for Refrigeration Product of the Year (Component/Accessory). 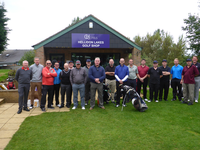 This year’s golf event saw 23 professionals from the air conditioning and refrigeration industry get together for two days of golf at the stunning Hellidon Lakes Golf and Spa Hotel in Daventry.